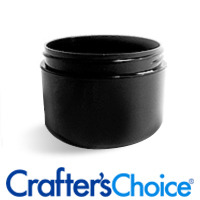 This closure fits containers requiring a 70/400 top. Orifice: 2.4". Snap-top closure. Lotions, creams, body butters, face masks. COMMENTS: I like how you can just flip them open instead of having to unscrew a jar in the shower. The only complaint I have I wish the lids were easier to pop open. 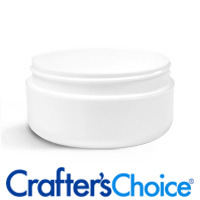 COMMENTS: These lids are so perfect for lotion and soap containers. No fussing around trying toget a lid on or off with greasy or soapy hands. COMMENTS: I love this lid better that the black once on he round jar. You can see thru the top which is convenient. Its nice smooth finish is a good touch. COMMENTS: these tops are awesome for my scrubs!!! I lve to decorate the tops of my scrubs and now I gewt to show that off!!! 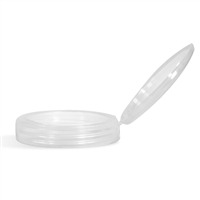 COMMENTS: These lids are awesome for scrubs and whipped soaps. So much better than having to unscrew a lid while in the shower. I really hope WSP continues to sell these. COMMENTS: I love these tops and I’m so happy to have found them. It makes it so much easier to access the product in the shower. 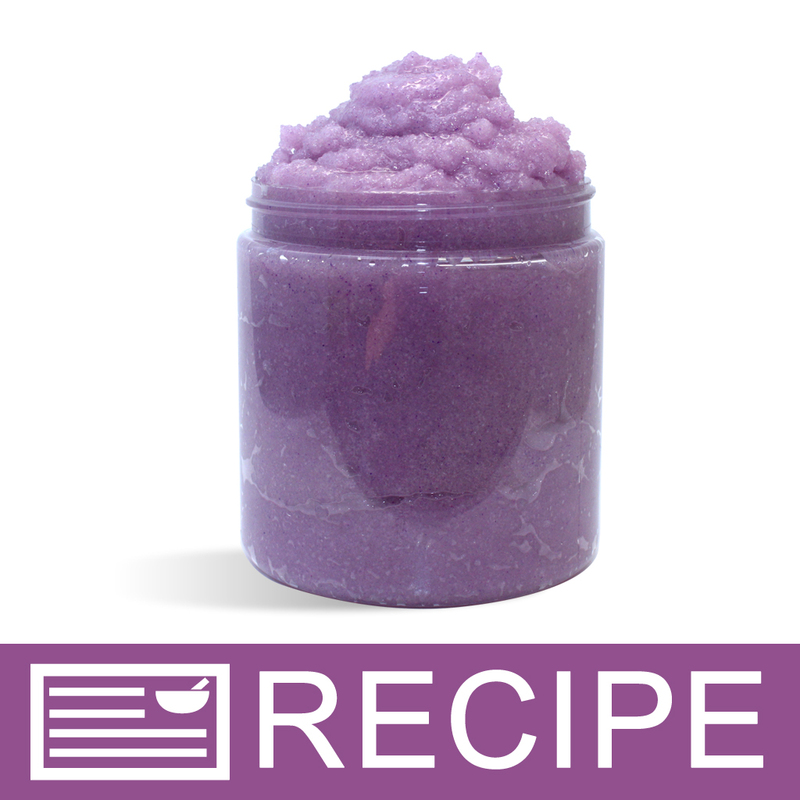 I use these for sugar scrubs and whipped soaps. I love the natural look as well. "Great New kid for Everything!" COMMENTS: I love this lid for just about everything. Especially my Whipped Butters and Glycerin Shaving Soap. Makes product visible, and much easier for customer to open. Labels stick to them well, which I’ve had trouble with other lids. COMMENTS: Used with Dead Sea mud mask. seals great !!! 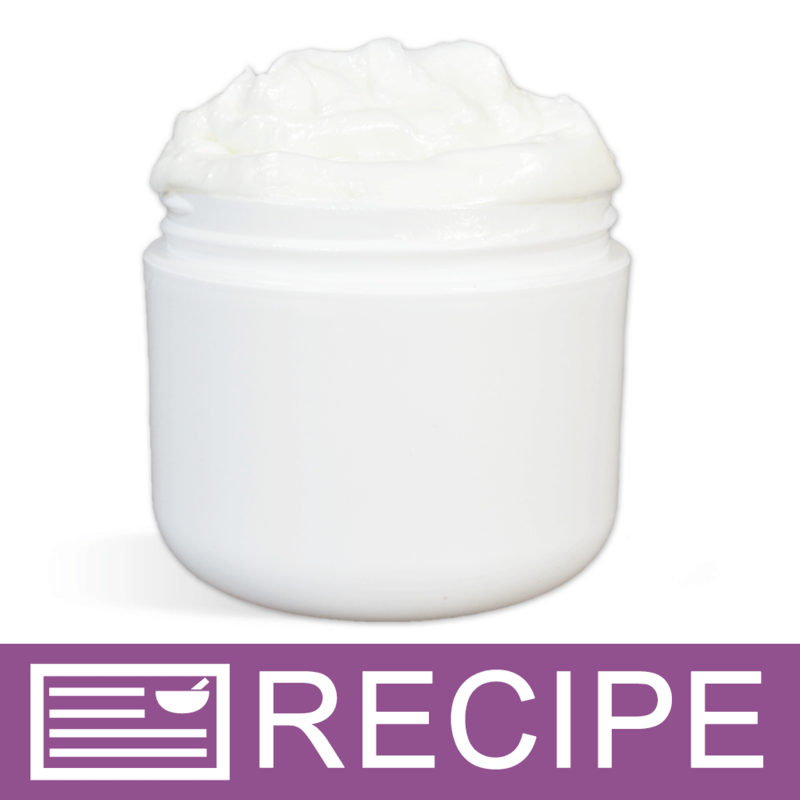 COMMENTS: I loved this lid on the 4-oz clear heavy wall plastic jar 70-400 for my Baby Bottom Cream. It allows one hand opening for application, making this very convenient. COMMENTS: They leaked--big time--all over the labels and jars. I made the sugar scrub, filled the jars well below the neck of the jar, put the lids on, and transferred them to a counter. The next day I could see that the labels had oil spots on them and the oil from my sugar scrub was all over the jars, labels and counter. I will never use these lids for anything with oil in them. "Great for scrubs & lotions!" COMMENTS: These are great lids for scrubs, body lotions, bath salts & more. Easy access & becoming a fast favorite with customers. • Flip top lid for easy access to product. 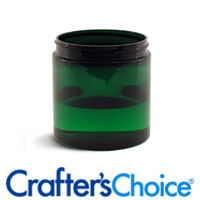 COMMENTS: This is the ABSOLUTE BEST cap I have EVER used for my jar. There is NOTHING that you can have packaged in a jar that would NOT benefit from having a flip top on it! This is my FOREVER top & under NO CIRCUMSTANCES will I EVER go back to a screw cap! COMMENTS: Love this lid as it lifts up. A great lid for scrubs so people are not having to try and unscrew a lid while showering. "Great lids 70/400 flip top lids"
COMMENTS: These lids are great. I use the 8 oz jars and this lid make the jars look taller. Will be switching all my lids to these flip top. 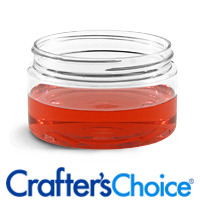 "Great cap for storing pwdr colorants"
COMMENTS: I am so happy WSP offers this. 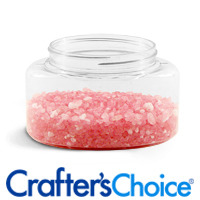 I use it for 8 oz clear jars to store my mica & other colorants. This way I can see what's inside and only have to flip up the lid to put the tiny scoop inside. I've bought over 50 of these so far! 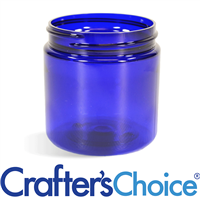 COMMENTS: Customers love this new option for jar tops, especially those who deal with arthritis. The easy flip top has been a fan favorite quickly! "What size sticker fits for the top of these lids? I have a 2.5 inch sticker. Thanks ;)"
Staff Answer A 2.5" label would completely cover the lid. You might want to try a 2" or 2.25". We do recommend having the lid in hand before printing any labels. 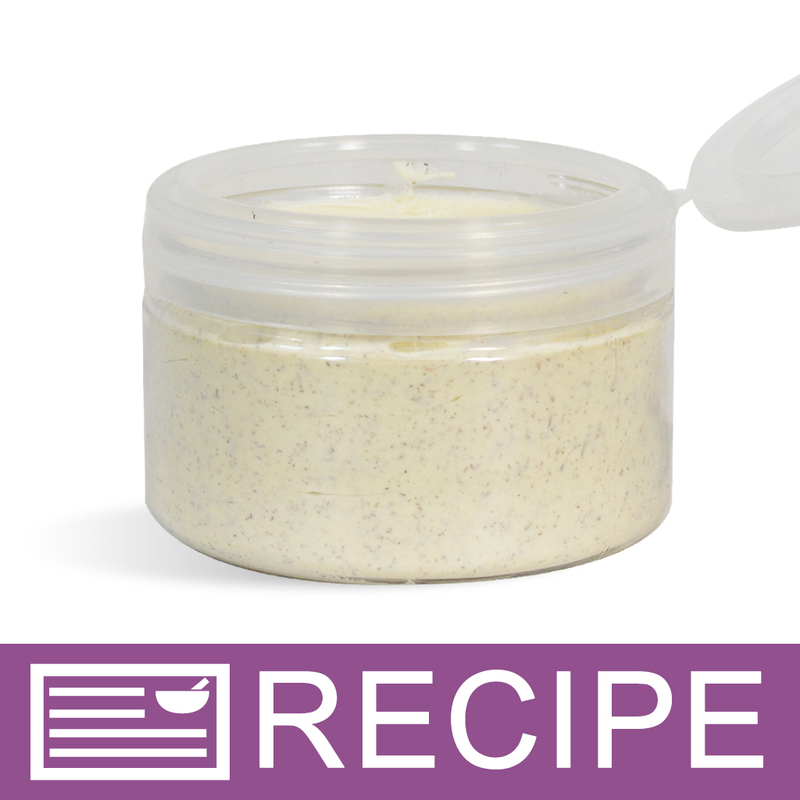 "I absolutely love this jar lid for scrubs, since it makes opening them to use it such a breeze. However I currently sell both 8 oz and 4 oz scrub options. 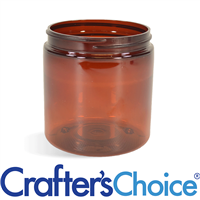 Would you ever consider selling these to fit your 4 oz jars? " Staff Answer We do offer a few 4 oz. 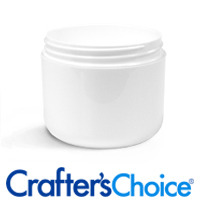 jars that use the 70/400 lid. We do not believe this type of lid is offered in a smaller size. "The description says these fit some 4 oz jars. Which jars are those? 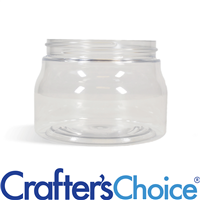 Are these type of lids also available in 58/400 which is the standard 4 oz jar size? " "Does the snap closure provide a tight enough seal lotions or creams would not leak out of it if knock on it's side?" Staff Answer This lid does have a tight seal. With an oily product, though, you might experience some leakage. It really depends on the product. As with any packaging, you should always check compatibility with your product. "What size seal would I need for these tops?" Staff Answer This would require the 70 mm press and seal liner. "Will this top fit on a Malibu bottle. I'm looking for a flip top with a larger orifice. Thanks "
Staff Answer No, this will not fit the malibu bottle. The 22/400 size lids are the only ones that fit this. We do offer the 22/400 - 2" size with a "scrub opening". It does have a larger opening for thicker product but will only fit the 8 oz. malibu bottle. "Hi, can you tell me if the open section of this lid is about the same size of the jar or is it a smaller opening? 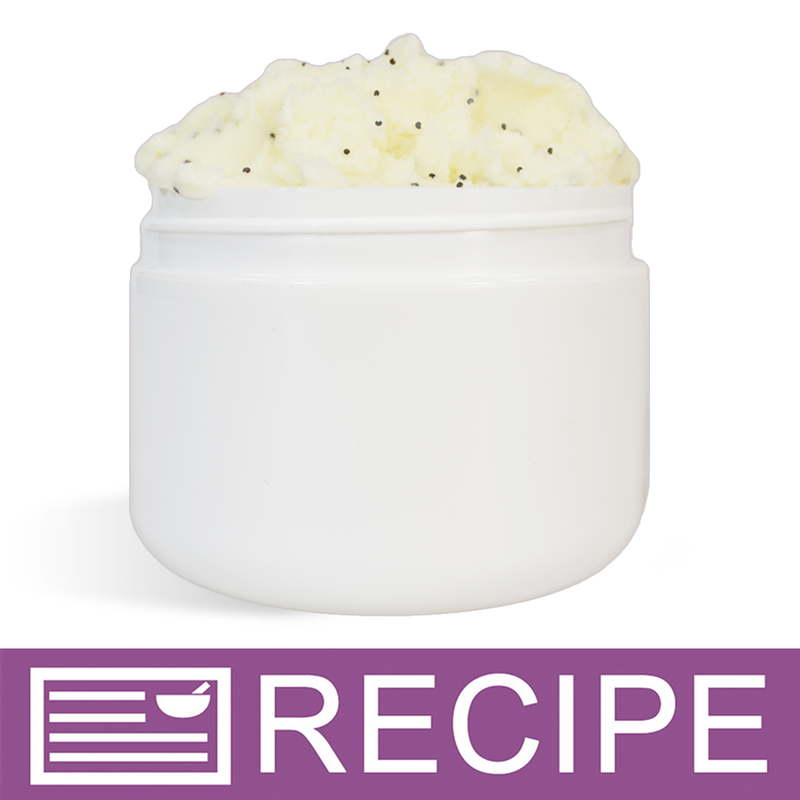 I want to use it with body butters so I would like the opening to still be large. Thank you for your time and help!! " Staff Answer The opening for this new flip top cap is very large - almost as large as the jar opening itself. "Does this lid provide an air proof seal? I'm wondering if bath salts would clump with this cap. 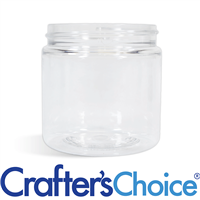 Thanks"
Staff Answer We feel this lid fits very tightly but we cannot guarantee this is completely airtight. You would need to test this for your particular product.